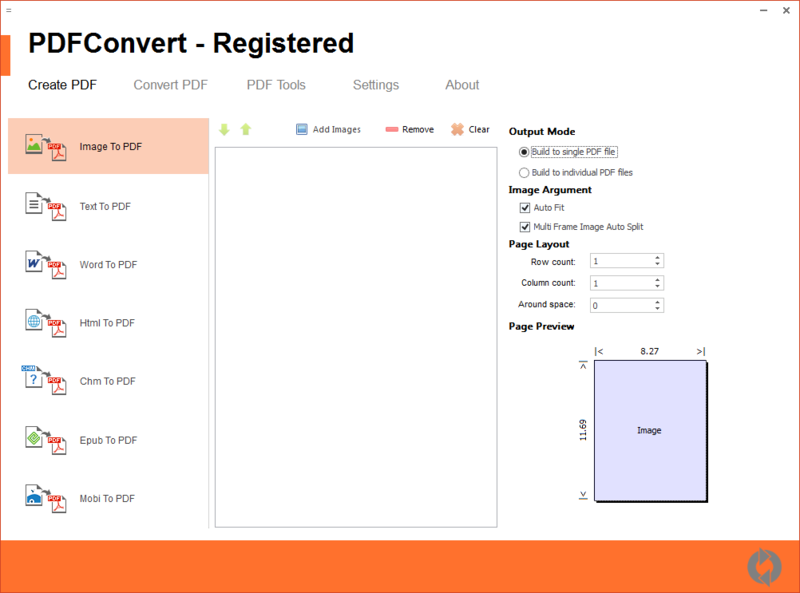 PDFConvert 1.0 Free Download - Create PDF, convert PDF and secure PDF. PDFConvert is an all-in-one PDF converter software to create PDF and convert PDF. PDFConvert can create PDF from or convert PDF to Word document, e-book document, HTML files, plain text and image files. PDFConvert can also secure PDF with user password, owner password and all kinds of restrictions. PDFConvert can run in command line mode which doesn't show program windows. PDFConvert doesn't require Adobe Acrobat, Adobe Reader, Microsoft Office or Microsoft Office Word installed. PDFConvert doesn't rely on any print driver on your computer to create PDF. Statement: First, please download the orginal installation package by clicking the download link. Of course you may also download it from the publisher's website. Using PDFConvert crack, key, patch, serial number, registration code, keygen is illegal. The download file hosted at publisher website. We do not provide any download link points to Rapidshare, Hotfile, Depositfiles, Mediafire, Filefactory, etc. or obtained from file sharing programs such as Limewire, Kazaa, Imesh, Ares, BearShare, BitTorrent, WinMX etc. Software piracy is theft. If you like PDFConvert please buy it.